We are delighted to welcome our four new novices to the Province. During the 11am mass in St. Mary’s, Cork, the Provincial, Fr. 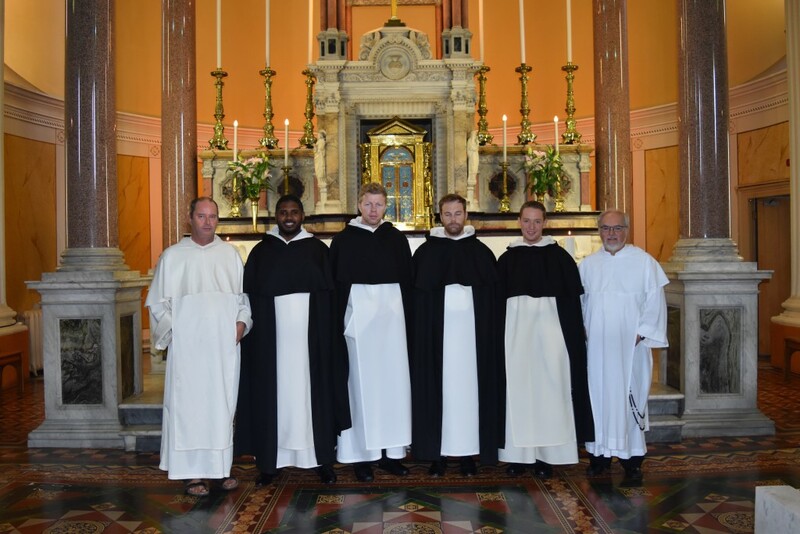 Gregory Carroll OP, clothed the new novices in the habit of the Dominican Order. The new novices were joined by their family and friends as well as many of the brethren from around the country. The Novice Master, Fr. Stephen Hutchinson OP, now takes charge of the novices for the coming year. The novices begin to live the life of a Dominican, praying with the community, having classes in the history and traditions of the Order, studying the Constitutions and spending time in personal prayer before the Lord. The Irish province typically clothes new novices in the habit of the Order on the 14th of September, the feast of the Triumph of the Cross. 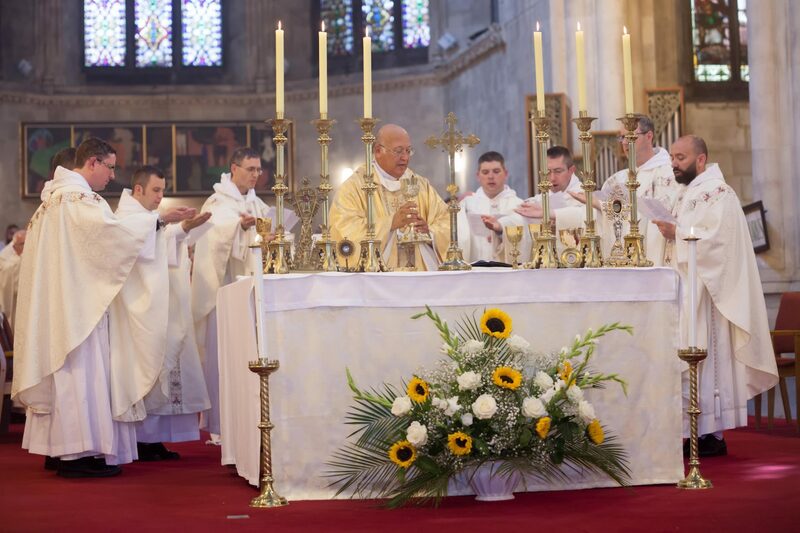 Thus, not only is this day a day of celebration due to the reception of new novices, it is also a day of celebration for the wider province as the brethren remember their own reception of the habit. 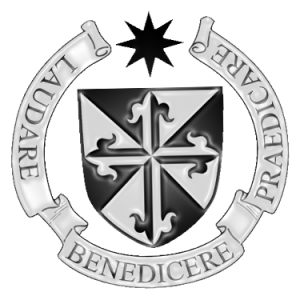 Please keep the novices in your prayers during the coming year as they follow St. Dominic towards the Lord Jesus Christ.